Health-conscious people prefer an all-natural approach to treating irregular bowel and constipation problems. Bananas are an effective home remedy for alleviating constipation. They are a soft and sweet-tasting fruit and are also full of vitamin B6, vitamin C, and essential minerals such as potassium, biotin, and copper. Apart from being rich in important vitamins and minerals, bananas are an excellent source of dietary fiber. They provide roughage that helps regulate the speed of digestion. Bananas also contain a substance called pectin, a type of fiber that changes the texture of bananas when they ripen and causes them to become softer. These properties of the simple fruit make it an extremely digestion-friendly food. Bananas are a very good source of fiber and especially insoluble fiber, which reduces constipation. However, make sure that you drink a lot of water after eating ripe bananas because the fiber content in the bananas ends up hardening your stool and blocking your intestines. A medium size banana contains 3 g of fiber, which is 10% of the daily recommended fiber that our body needs to prevent constipation. Banana’s effect on the colon depends up on the type of banana you prefer to eat. Ripe yellow bananas – Eating ripe yellow bananas will keep the stool moving through intestines. Unripe green bananas – Eating unripe green bananas will cause constipation due to a high starch content. It is better to consume ripe bananas in moderation. They contain a large amount of pectin, which binds to the stools. It pulls out water from the intestinal tract, resulting in dehydrated stools. They do contain potassium, however, which helps in moving the bowels and makes it easier to pass the stool to cure constipation. Bananas also contain an enzyme called fructooligosaccharide, which hinders the fermentation of bananas once they are in your intestinal tract (aids for natural digestion) and acts as a natural mild laxative. The unique nutritional contents of bananas make it an ideal cure for constipation. If you prefer natural remedies and wish to avoid strong laxatives and their side effects, use these quick methods to alleviate your bowel problems. Note: Once you have the bowel movement after using banana remedy, we recommend taking probiotics. The lactic acid present in probiotics balance the pH of the intestine, improve digestion, regulate bowel and prevent constipation. Here are the best probiotic supplements for constipation that are tested for their efficiency. This is an easy, fuss-free method. Eat 2-3 bananas between meals. Note: Make sure you use ripe bananas, as the unripe ones will make your constipation worse. Take a ripe banana and peel it. Thinly slice the banana and mix the slices in a glass of warm milk. Chew the banana carefully while drinking the warm milk. Repeat regularly to get rid of constipation. Kids can get constipated if they are not getting enough fiber or proper fluids. Fruits are an excellent source of fiber, but avoid feeding bananas to your babies or infants as it can cause constipation. Bananas will worsen constipation symptoms in babies and toddlers. As a general rule for toddlers, avoid giving them foods that consists of BRAT (Bananas, Rice, Applesauce, and Toast). For a generally healthier bowel, try cutting back on refined foods (such as highly processed cereal, white rice, flour) and eat whole grains instead. Simple changes in your diet usually prevent or improve constipation. 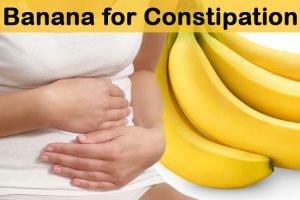 Another good thing about bananas is that they are not a seasonal fruit and are available throughout the year; cure your constipation by following these banana-based remedies. Please feel free to share your thoughts and questions with us, and share if you have any home remedies that have worked for you. We love hearing from our readers. is fruits work at all? Yes, it works. It contains fiber, potassium and fructooligosaccharide which helps to move the trapped stools in the intestine. Lentil n rice poridge.khichdi . Which thing is to avaoid and add?? Give him 1 ounce of prune juice which will act as laxative. If he doesn’t like the taste, mix it with milk and feed. This will help him pass the stools freely. But you should use this treatment for a long time as he may become depended on it for passing stools. This is only for few days until he gets normal stools. Include fiber rich foods like broccoli, apricots, plums and others. Reduce milk and yogurt consumption. Increase water content in his diet. Let him walk, stroll and do some physical activity, this helps him to pass the stool freely. My 3 yrs old boy has a miled intestinal blockage. He loves ripe bananas and yoghurt that most of his meals has a banana and after meals a cup of yoghurt. His stool is hard and he has become a poor feeder. Kindly… What remedy do u recommend. We recommend consulting a pediatrician and find out the exact reason for the blockage. I have used practically all medications for constipation. I reside in veterans home… We have access to bananas but not on daily basis. But when we do I try to eat them as often as I can.. I do suffer from IBS don’t know why but I want to be bloat free … free from constipation …etc. I have used: Lactulose, docusate, sennakote, milk of mag, bisocodyl pills every other day (and I’m getting ready to give myself a bisocodil suppository …. 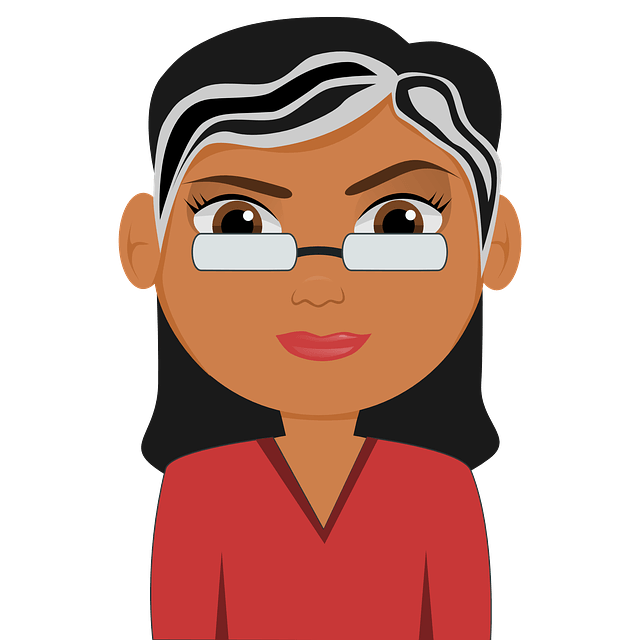 I’m blabbering … but I need relief … help please!